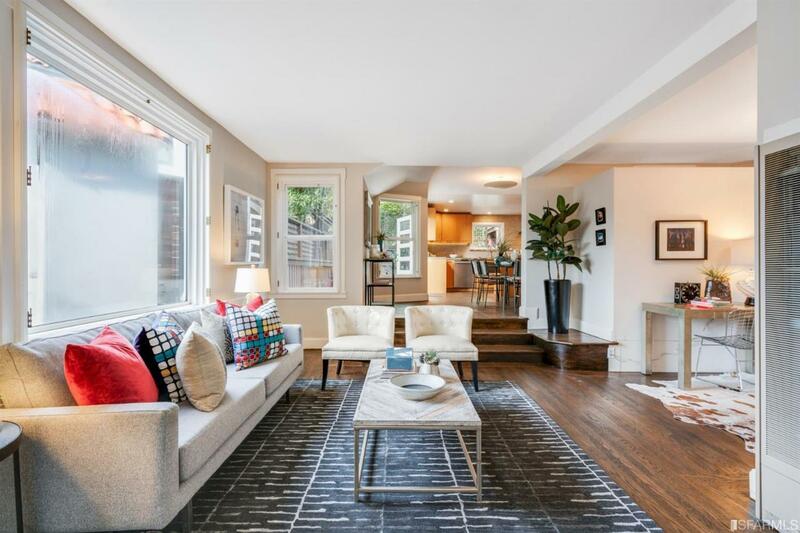 Top-floor condominium with fantastic light and spacious private deck, perched atop the city in dazzling Corona Heights. 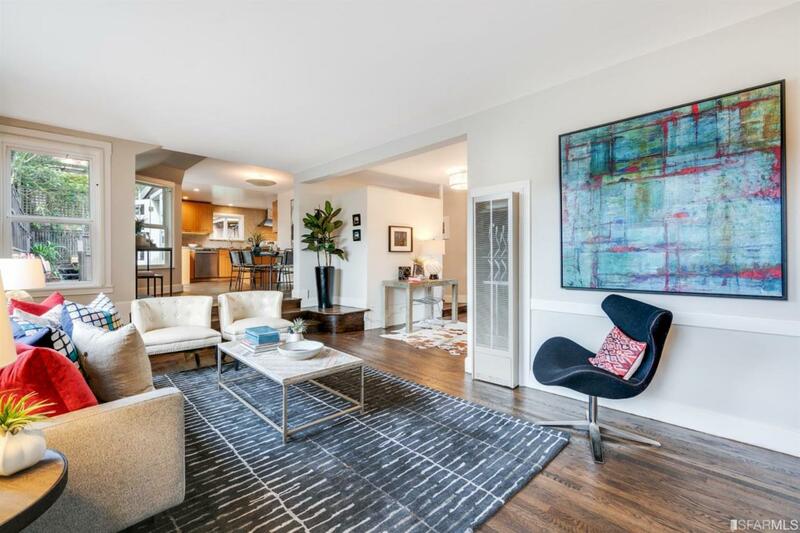 Currently configured as a 1-bed, 1-bath + den, there are plans to convert the property to 2 bedrooms. Spacious, open floor plan with bright living room, large den, updated kitchen with stainless steel appliances and dining area. The bedroom features a walk-in closet with built-in storage. Convenient in-unit laundry. 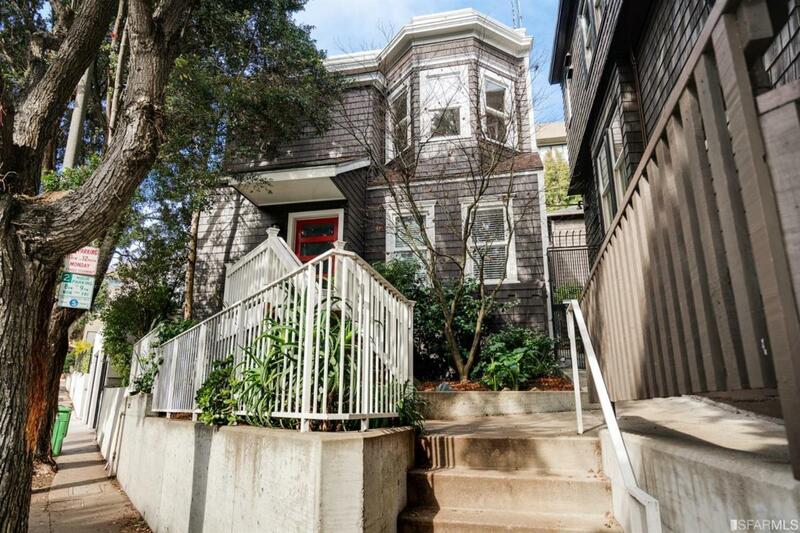 Perfectly located across from Corona Heights Park and just below Buena Vista Park. 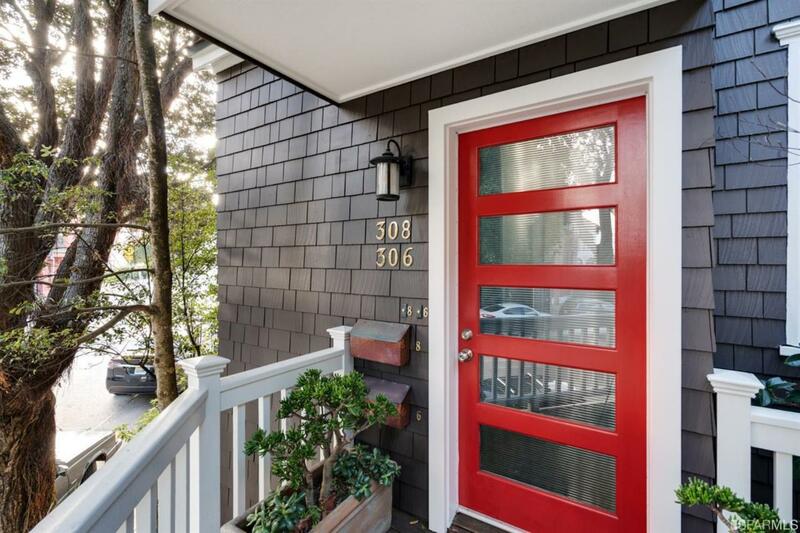 Minutes to the Castro, Lower Haight, Divisadero Corridor, Haight-Ashbury and Cole Valley. Easy MUNI access. Live above it all, in the heart of the city! Listing provided courtesy of Kevin Kropp of Vanguard Properties.